Amerks Sign Greg Classen · Let's Go Amerks! The first thing I noticed today when I sat down to watch practice was a new face on the ice. Greg Classen is here! I’m not sure if he is a PTO for the Amerks or if he is a Panthers’ signing for the year but, he is a vet that is severly needed on the front lines. Classen has played 90 NHL games with the Nashville Predators. 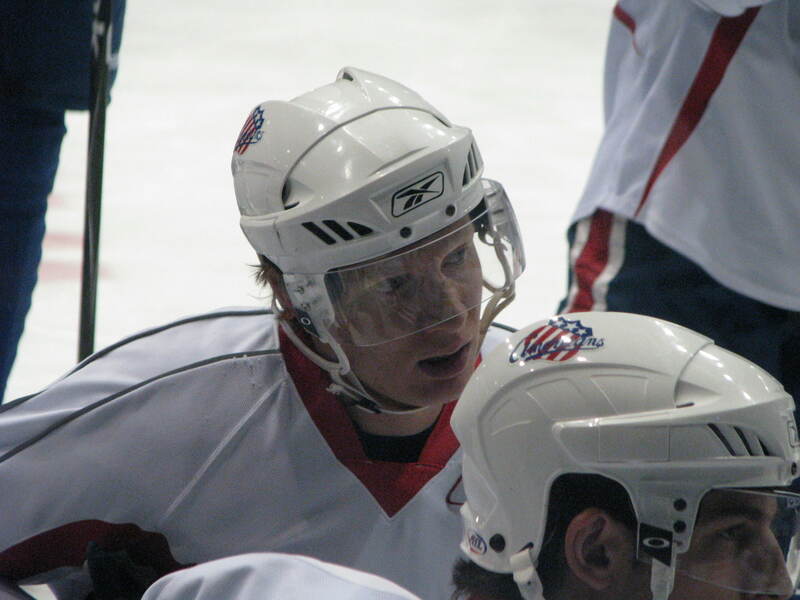 He has also played in over 350 AHL/IHL games. This season he played one game with the Providence Bruins and 19 games with the San Antonio Rampage. He could be the veteran presence the Amerks have needed up front. We will see what he can do tonight against the Peoria Rivermen. * Update: He has not yet been cleared to join the active roster while work visa issues are resolved, but he can practice as he did this morning.